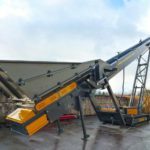 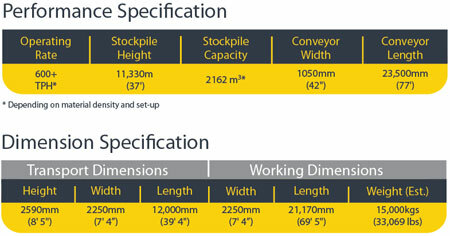 The Trackstack 8042TDF (Direct Feed) machine has all the features of a standard 8042T but also has the added benefit of having a large feed hopper. 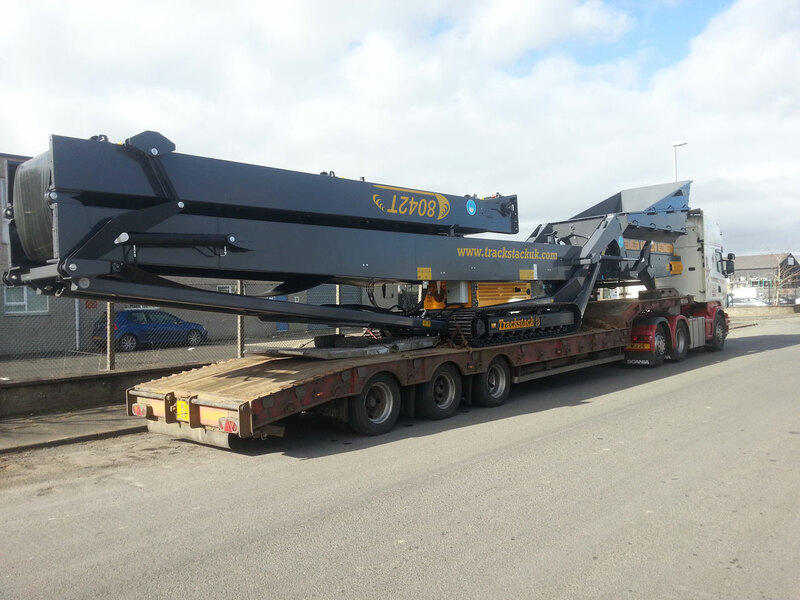 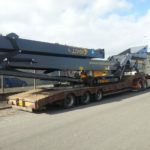 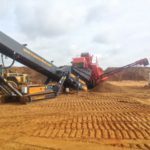 This allows it to be fed direct by a Wheeled Loader or Excavator and with its Hi-Torque, fuel efficient drive system it has more than enough power. 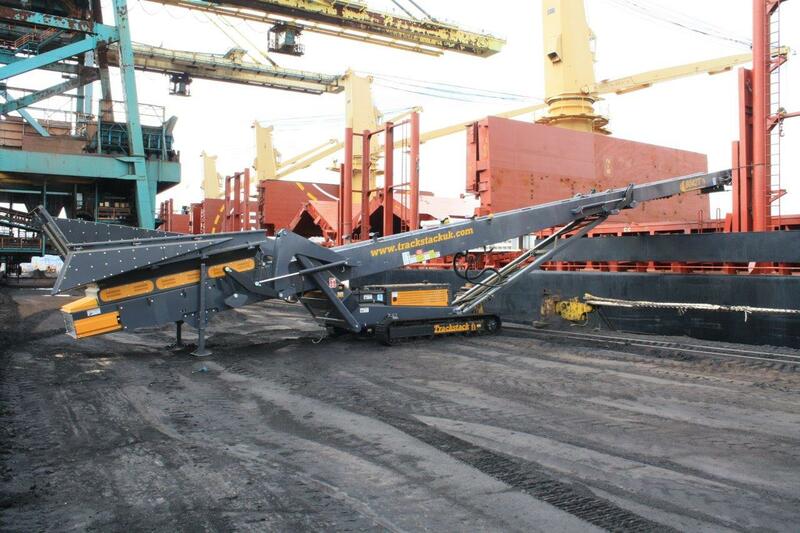 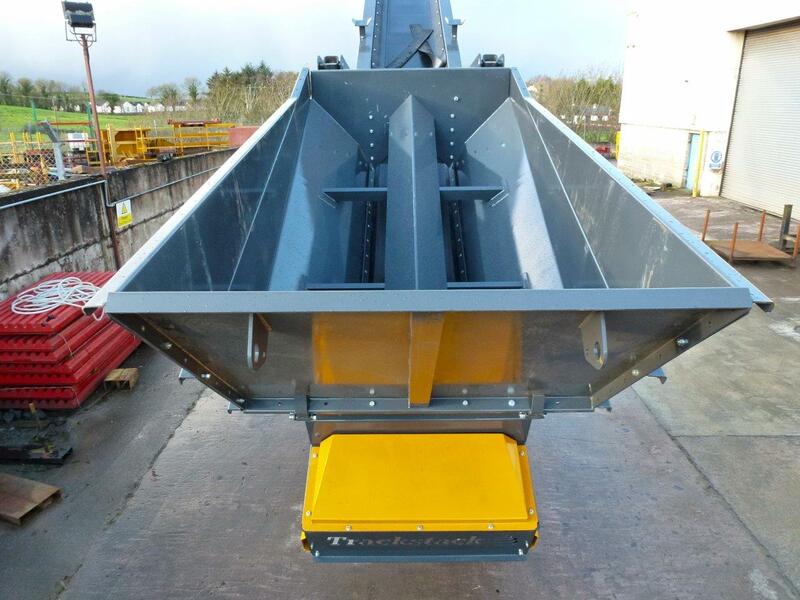 With fold down hopper sides the feed height of this machine can be easily changed. 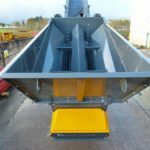 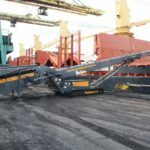 This also allows it to receive material directly from a crusher or screen or be installed in a close circuit application. 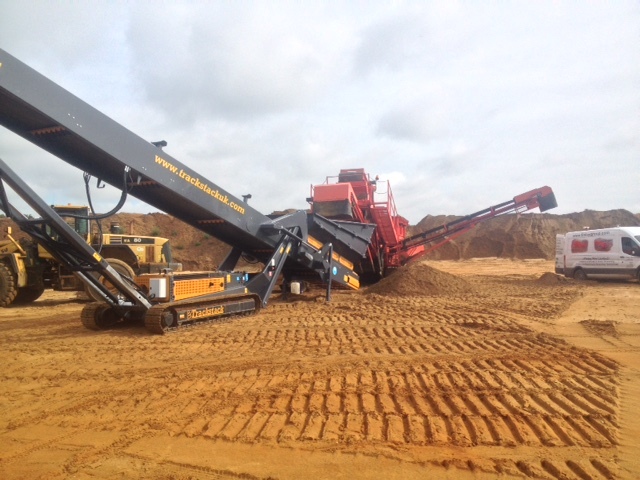 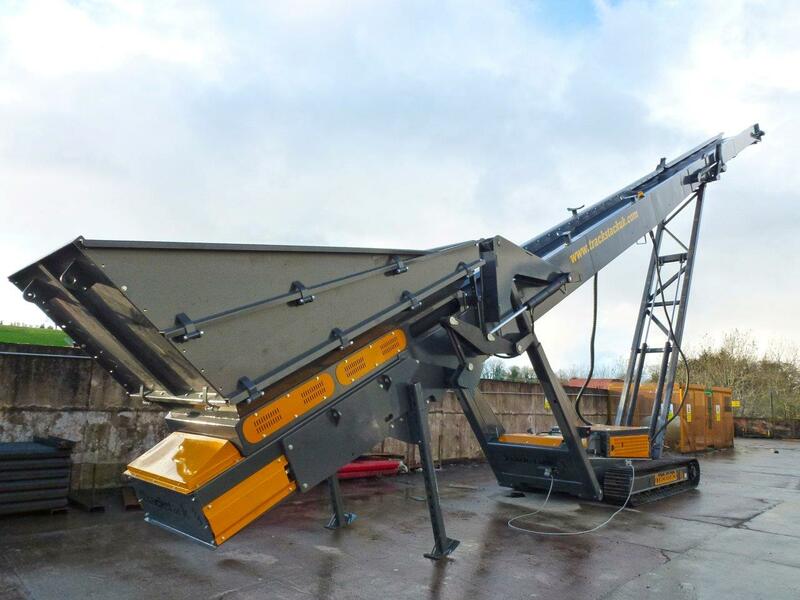 The 8042TDF integrates easily into the Tesab range of Crushers and Screeners making it the ideal solution in any situation.